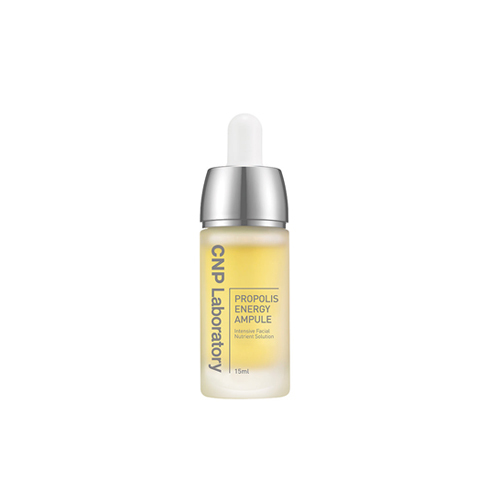 This Propolis energy ampoule improves sensitive, complex skin while providing vitality and shine. Contains Propolis extract that nourish skin and brighten complexion. Helps strengthen skin barrier for healthy skin without adding parabens and without skin irritation. Take a proper amount, apply it to skin and pat lightly to absorb.